We specialize in representing my clients in the purchases and sales of single-family residences and lake front property within the cities of Lake Hartwell, Lake Keowee, Anderson, Seneca, Pickens, and Oconee. I keep current of all transactions in these areas. I am a full time Realtor with over 18 years of experience in Real Estate Sales. 10 years with Re/Max Foothills Realty. I have earned the privilege to be in the Anderson Association of Realtors Top Producers Club and the Re/Max 100% Club. My prior career was a Computer Systems Analyst with MetLife Insurance Company for 8 years and 5 years as a Computer programmer with Fluor Daniel Corp. I believe my prior business experience has been a proven factor in my success as a Realtor. As a Computer Systems Analyst, I was expected to plan a System that would meet the needs of my customer, negotiate, provide a time line, and execute a plan in a efficient and timely manner. As a professional, I take my responsibilities seriously. 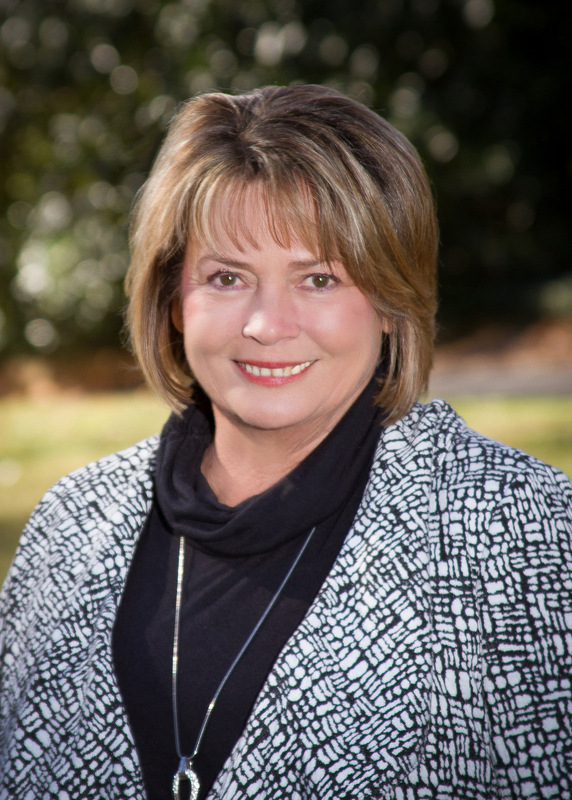 Marjorie has lived in Anderson County for over 28 years and comes with a wealth of experience and has achieved Life Membership in the Top Producers Club. She is also an Accredited Buyers Representative, but is equally successful as your Listing Agent. Prior to being a Realtor, Marjorie was a successful business woman for many years as owner of Resource 1, a high level management placement service. She also brings to the real estate world the highest standards of honesty, integrity and a willingness to go the extra mile for her clients. Marjorie is deeply committed to both her real estate career and her family. With six children, six grandchildren, and one great-grandchild, she has learned the art of multi-tasking, which has proven beneficial in her personal life and business endeavors. She is definitely a people person and as such, she always puts the welfare of her clients before her own. Marjorie and her husband, Tom, enjoy “southern living” and are very committed to the community in which they live as well as many charitable organizations and programs.